Like what I said, I’m freaking love with face oil, especially with rosehip oil. Why? Because, it was my first face oil. 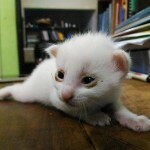 It such a first love right? Haha. 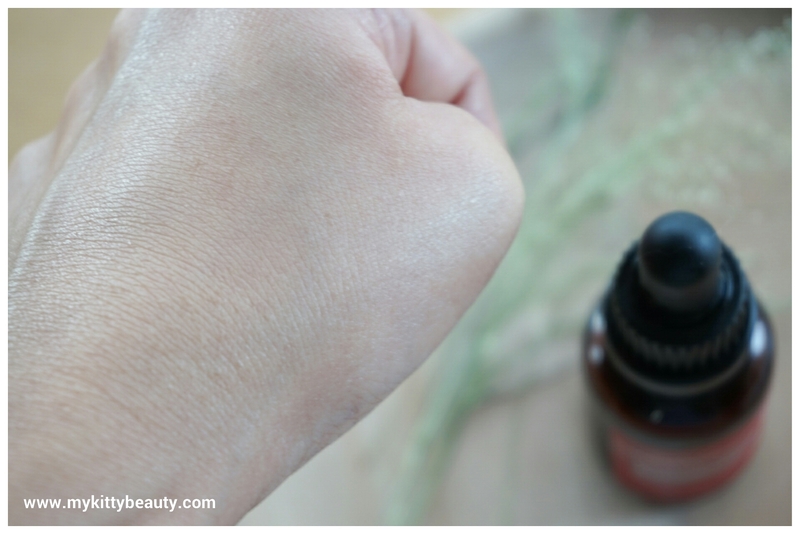 I’ve spent 2 bottles of Trilogy Rosehip Oil, and also tried Trilogy Rosehip Oil Antioxidant+. 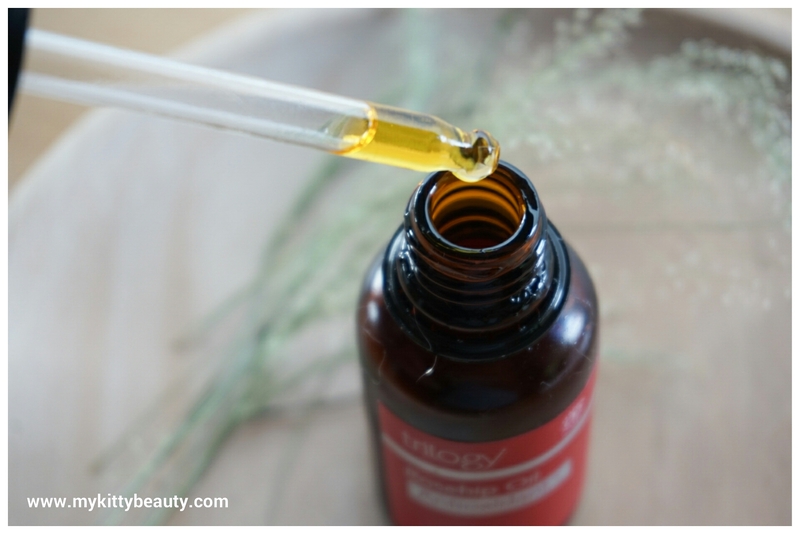 What is the difference about Trilogy Rosehip Oil and Trilogy Rosehip Oil antioxidant+? Basically, Trilogy Rosehip Oil Antioxidan+ is the rosehip oil which added with another antioxidant. In this case, Trilogy Rosehip Oil antioxidant+ is added with tomato seed oil, cranberry seed oil, Acai fruit oil and Oat Kernel extract. Wow, It is quite more interesting that Pure Rosehip Oil right? Advanced formula Rosapene is highly effective beauty oil shown to improve skin tone, elasticity, lines and wrinkle. Potent natural actives deliver a radiant glow and healthy, younger looking skin. Combining nourishing essential fatty acids with super antioxidants, lycopene and phytosterol, this certified organic beauty oil is deeply moisturizing while helping to protect against environmental free radical damage. Based on ingredient list, you can see that Rosa Canina Seed Oil or Rosehip Oil as main actor, dominated this face oil. And it is followed by Solanum Lycopersicum (tomato) seed oil which is rich in carotinoid antioxidant such as lycopene. 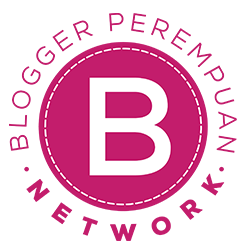 It is also high in lipid antioxidant which play role in protecting skin against. Vaccinium Macrocarpon (cranberry) seed oil is a high natural antioxidants, and have a well-balanced ratio of omega oils. Cranberry seed oil protects the skin from free radical damage whilst effectively moisturizing the skin surface. Euterpe Oleracea (Acai) Fruit Oil is a certified organic skin conditioning emollient oil rich in antioxidant phytosterol as well as omegas 3, 6 and 9. 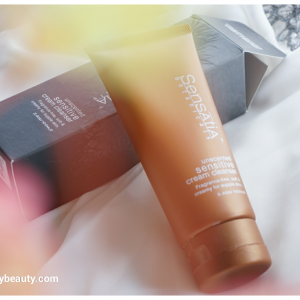 It nourishes the lipid barrier and stimulates the skin’s regeneration process, encouraging new collagen production. Avena Sativa (Oat) Kernel Extract has the perfect combination of nutrients including essential fatty acids (omega 3 and 6) and vitamins A and E, oat extract is a gentle soothing tonic for the skin and provides delicate care for sensitive complexions. 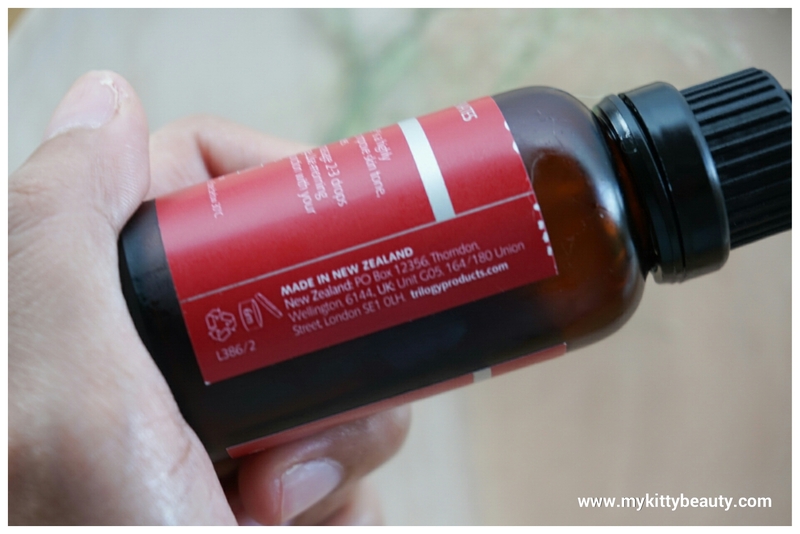 If we are talking about the packaging, it is totally the same with Rosehip Oil Certified Organic. It comes with the dark bottle and pipette as a dropper. The most interesting part is this Trilogy Rosehip Oil Antioxidant+ contains 30 ml, which means having a larger number than pure Rosehip Oil Certified Organic. 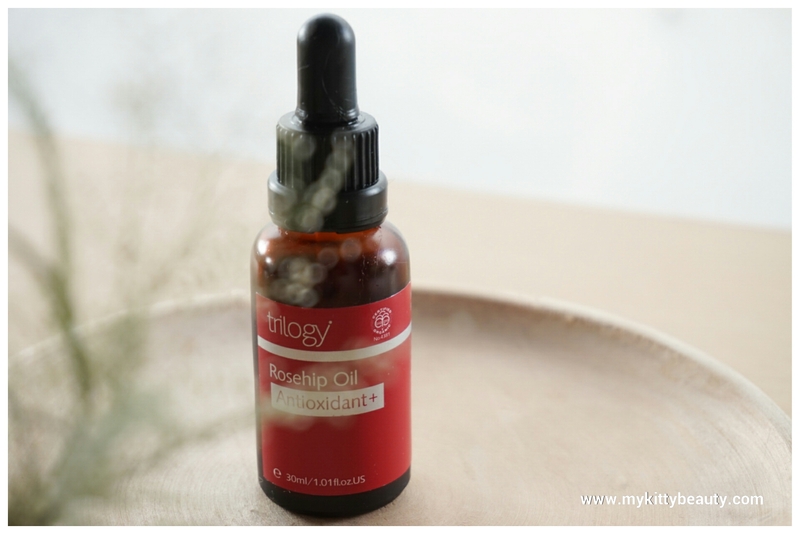 The Trilogy Rosehip Oil Antioxidant+ has the texture that slightly lighter than Trilogy Rosehip Oil Certified Organic (at least, in my personal opinion!, haha). As well as the scent, it has the same scent with Trilogy Rosehip Oil Certified Organic, but a little softer. First drop of Trilogy Rosehip Oil Antioxidant. After a second, you can see that the texture is so light and rainy..
After cleansing, massage 2-3 drops into face, neck and decolletage. 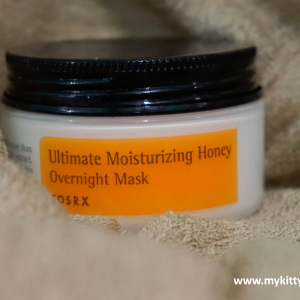 Use morning and/ or night alone or in conjunction with your regular moisturizing products. 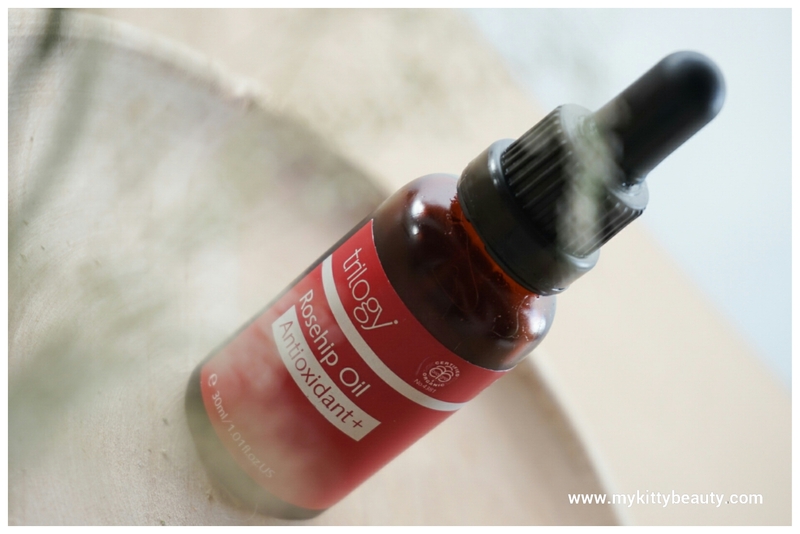 As I mentioned before, I had finished two bottles of Trilogy Certified Organic Rosehip Oil. I have no complain about that product. Then I start to see another products of Trilogy and curious what the difference about these two things. The texture is slightly lighter than Trilogy Certified Organic Rosehip Oil, and slightly thicker than Antipodes Divine Face Oil. But I always mix all of my face oil with thermal spring water. It really helps to absorb the oil, especially for my oily skin. 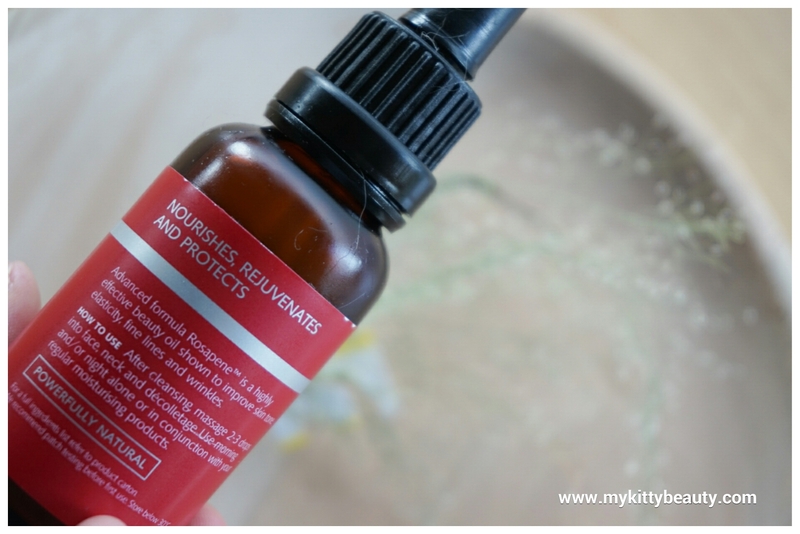 The scent is almost similar but softer than Trilogy Certified Organic Rosehip Oil. It is super hydrating. So it can be used as moisturiser and also as wrapping oil. I love to give more attention to problems area such as bumps or blemishes. It doesn’t break me out, but it help to treat the acnes and blemishes instead. It slowly but sure fade my dark spot and my acne scar. 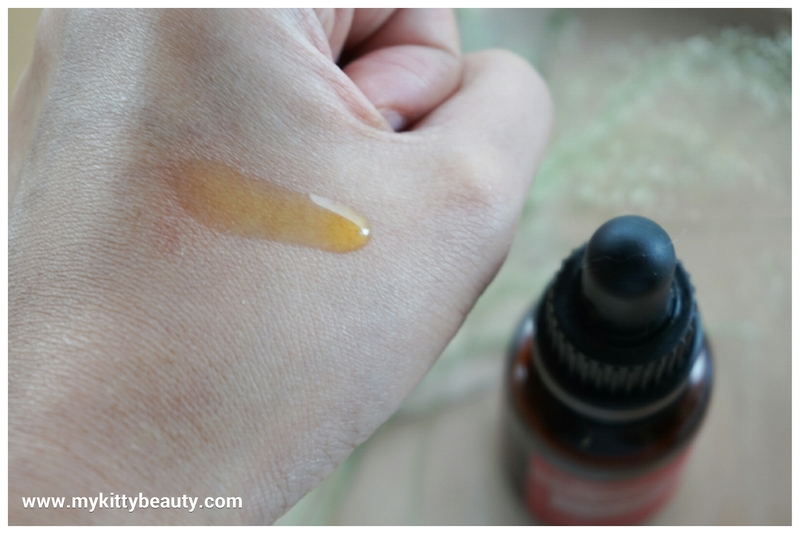 I love to combine this face oil with Tosowoong Propolis Sparkle Ampoule as skin savior after breakout! The most important thing, It really helps to encourage skin regeneration. It is such a booster. After the worst break out at the end of January, I keep using this one with Antipodes Divine Face Oil only as moisturiser. 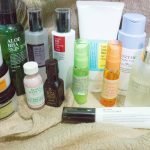 I can not use another products because my skin was too sensitive. It felt so sore and itch. My skin got irritating. But it helps to calm down and keeping moisture balance. I think the Avena Sativa (Oat) Kernel Extract did a great job here!! But for you who also curious about Trilogy Rosehip Oil, I suggest you to try the Trilogy Rosehip Oil Certified Organic first, because it contains 100% certified organic rosehip oil. 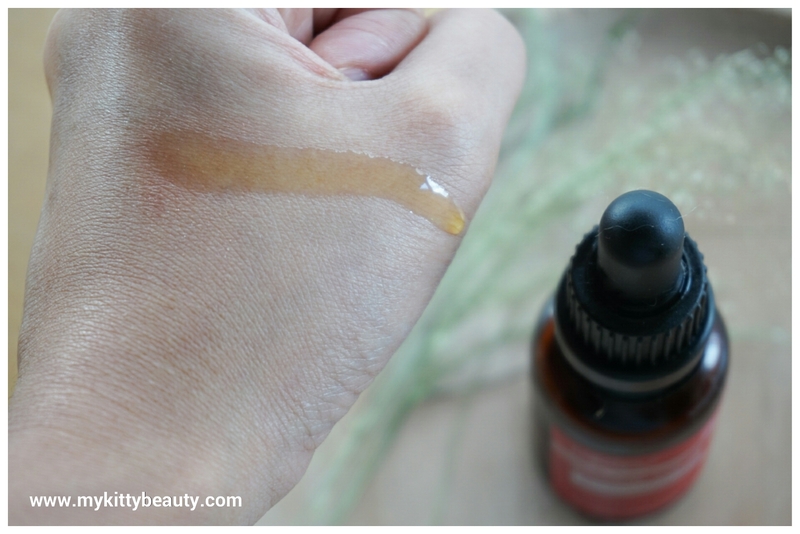 So you can see how the effect of rosehip oil on your skin. But if you want to try this one first, you can try the patch testing first and dilute with the thermal spring water to help absorbing into the skin. How about the effect of anti-wrinkle? Well, I couldn’t say more, because I don’t really have the wrinkles. But I think it such a good investitation as anti aging face oil. halo mbak, make rosehip oil nya kamu setelah cuci muka atau setelah toner? 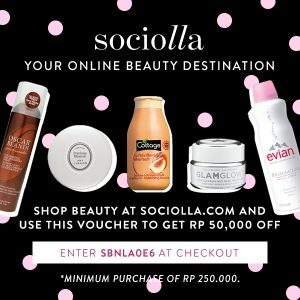 urut2an nya gmn ya sama benton snail essence dan steam cream? 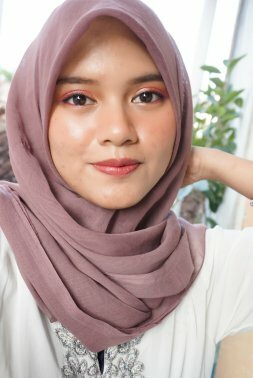 oh ya rosehip oilnya itu dicampur sama mist atau kamu pake mist dlu sampe kering baru pake rosehip oil nya? 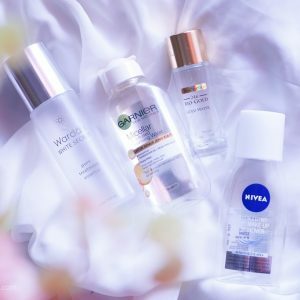 Aku habis serum biasanya, jadi cleansing > toner > serum..
bisa ilangin bekas jerawat gak yg antioksidan+ ?? reviewnya ngebantu bgt, tali masih bingung nih. antara mau nyobain yang pure roseship or yang + antioxidant. sy pake hijab, wrna kulit jadi nggak merata krn terpapar matahari.. bagian dkt telinga lebih terang.. dan mau ngilangin bekas noda jerawat..